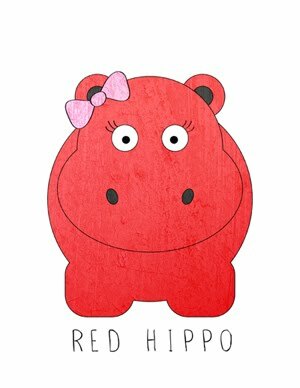 Red Hippo: a photo an hour. waking up bright and early. cartoons in the morning & brother love. easton chooses his outfit everyday. morning walk with molly, our pug. hike by our house. bath time is the perfect time to fold laundry. nap time for both boys. playing at the park in our hood. leaving the park. quiet play before dinner. daddy's home! unwinding with two of my boys. early to bed for me.